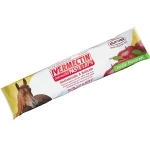 During the month of April, stop in to receive $1.00 off Equimax or Durvet Ivermectin Dewormer! A new twist on a traditional hoof pick — a corkscrew! The classically styled Wine Down Hoof Pick has an easy access wine opener concealed in its handle. Packaged in a stylish box ready for gifting, surprise a trainer or barn friend with the perfect present. Your horses will be in the pink when you use this 7-piece fashionable pink grooming kit, complete with a pink mane and tail brush, pink stiff brush, pink fine curry, pink medium face brush, pink mane and tail comb and pink hoof pick. 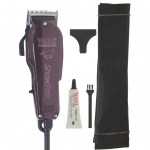 Specially designed tools make grooming a pleasure. 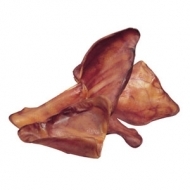 Absorbs quickly to condition dry hooves and prevent cracks, splits and contracted heels. Seals in essential moisture under dry conditions. Keeps excessive moisture out under wet, soggy conditions. Cleans hair and restores moisture. It can be used as a skin cleanser on rain rot, scratches, show crud, crusty skin, ring worm, girth itch and other icky skin . Step one: spray on affected area to be cleaned. 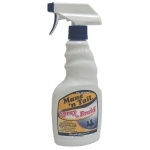 Perfect for trims on small to medium breeds and cut downs on small breeds. 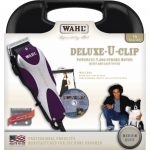 U-clip pet clipper. #30-15-10 satin chrome adjustable blade set provides easy cut adjustment. 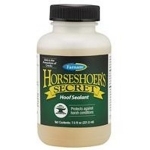 Show pro - equine fast, dependable and quiet. Clippers designed by animal lovers for animal lovers. Endorsed by professionals, top trainers, and veterinarians. Quiet, reliable electromagnetic motor. High speed for quick trims. Thumb adjustable taper control. 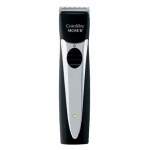 The perfect petite powerful trimmer. 70 minutes of clipping time with a nimh quick charge battery. Combines unbeatable cutting performance, and cordless operation, enabling you to achieve the results that professionals deman Features a superior quick detachable blade set. 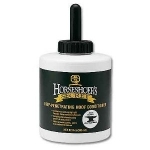 For tighter braids, neater bands and easier mane training. No slip grip for easy braiding and banding. Ergonomic bottle for easier grooming. Holds perfect braids helping to eliminate flyaway strands. Protein enriched for strengthening hair, helping prevent breakage. Exclusive protein enriched amino acid formula with an unique action. 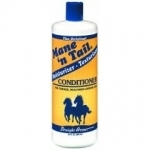 Constant use will maintain, nourish & condition hair & skin to aid healthy hair growth. Results can be seen after one application. A proprietary formula developed by straight arrow to meet the quality and performance standards of the "mane n tail" name. 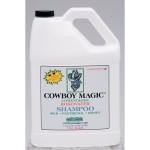 Exclusive micro-enriched formula w/ high lathering agents, cleans without stripping natural oils. Fortified with moisturizers & emollients providing body & shine with enhancing coat health & appearance.